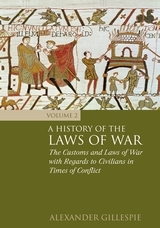 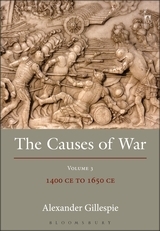 This is the second volume of a projected five-volume series charting the causes of war from 3000 BCE to the present day, written by a leading international lawyer, and using as its principal materials the documentary history of international law, largely in the form of treaties and the negotiations which led up to them. 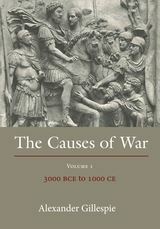 These volumes seek to show why millions of people, over thousands of years, slew each other. 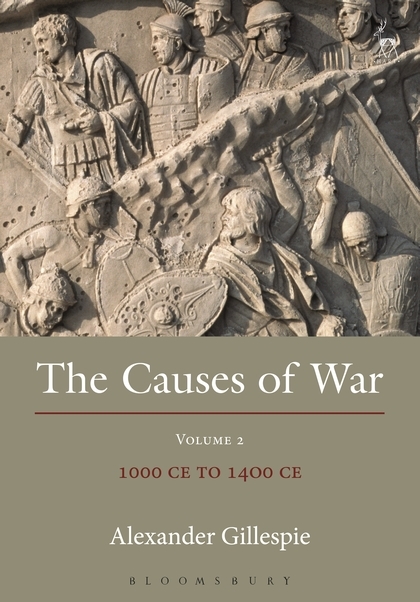 In departing from the various theories put forward by historians, anthropologists and psychologists, Gillespie offers a different taxonomy of the causes of war, focusing on the broader settings of politics, religion, migrations and empire-building. 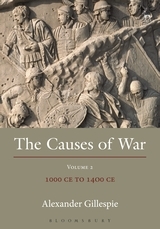 These four contexts were dominant and often overlapping justifications during the first four thousand years of human civilisation, for which written records exist.